Representatives of PHCC and the PHCC Educational Foundation were proud to support and attend this week's panel discussion on Capitol Hill: "Addressing the Skills Gap in America Through Apprenticeships." In addition to congressional speakers, the event featured several experts from This Old House, including PHCC member Richard Trethewey. The conversation highlighted the careers of those who reached their professional goals via one of the oldest forms of education: apprenticeships. According to the National Skills Coalition, there are 5.9 million job openings in the United States, yet there are 6.6 million unemployed Americans. This week's event was another excellent opportunity to reinforce to U.S. lawmakers that apprenticeships are a smart way to fill this crucial skills gap. Make collaboration mean something. Share your story at the 2018 PHCC Legislative Conference, May 22-23, 2018, where contractors and association executives will join forces to convey a unified message on the need for tax reform, workforce development (reauthorization of Carl D. Perkins Act) and Energy Policy and Conservation Act (EPCA) reform. Click here to register. • What is Home Automation? • How does it all work? • How do I get started? Getting comfortable selling! 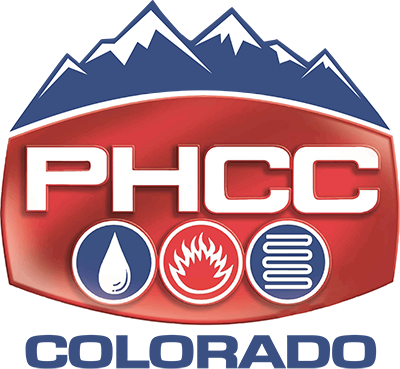 On Wednesday, April 18th, PHCC participated in its 1st Legislative Day at the Colorado State Capitol. We were able to meet with lobbyist Elisabeth Rosen to review the bills we have taken board positions on, and discuss strategy for meeting with legislators. PHCC members were invited to join legislators on the House floor to have one on one conversations and be able to closely observe the legislative action of the day. Thank you to Rep Michaelson-Jenet (D-Adams County) for reserving seats for PHCC as well as her acknowledgment and introduction of PHCC and our Day at the Capitol to all the 65 members of the Colorado House of Representatives. 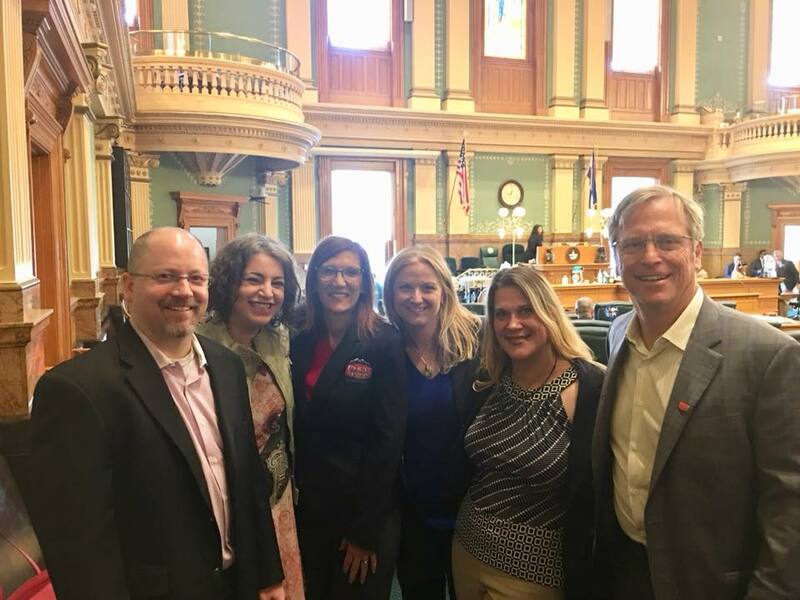 As you will see from the pictures, PHCC members were able to interact and meet with many legislators across the state of Colorado including Rep Kraft-Tharp (D-JeffCo), Rep Lundeen (R-El Paso), Rep J Becker (R-Ft Morgan), Rep Liston (R-El Paso), Sen Marble (R-Larimer). This day was a success for PHCC and we are already planning and looking forward to a Legislative Day at the Capitol during the 2019 session.